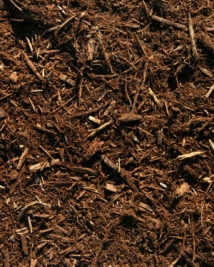 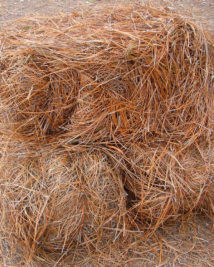 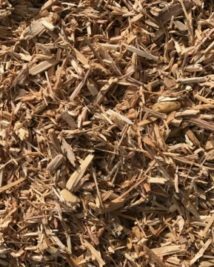 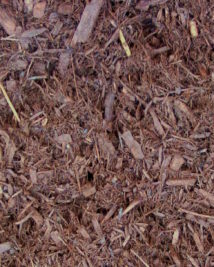 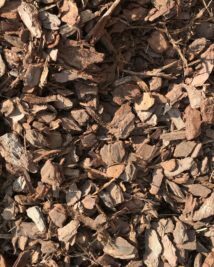 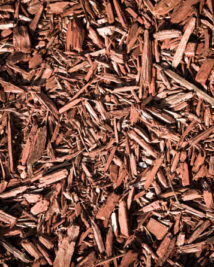 As a landscaper, homeowner or lawn enthusiast you’ve no doubt discovered for yourself the great benefits of mulching. 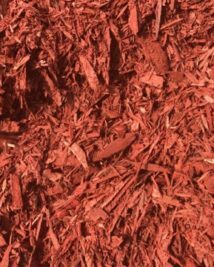 Whether it’s for controlling weeds or erosion, improving soil condition or purely for aesthetics… you deserve a quality mulch for superior results. 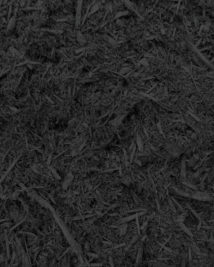 Now available to order online!